1. Complete the All About You Questionnaire. 2. Choose your potion, blend type, packaging & quantity. Then add to cart. 3. Once you've chosen all your potions, simply click the "Checkout" button. 4. You will then get to review your order. You'll no doubt notice "This store accepts Paypal" but don't fret, as Paypal only process our payments. 5. Click on "Checkout" again (gosh this is monotonous!). 6. Complete your shipping info & confirm your postage. You'll then be redirected to the secure Paypal site to process your payment. 7. Don't worry, you don't have to sign up for a Paypal account, simply click on the "Checkout As A Guest" button. This will enable you to pay securely by either your debit or credit card. 8. Input your card & address details. You will then be enticed to create a Paypal account, just click on "No, Thanks" and then you will be redirected back to Kate Logan Beauty, where you need to confirm your order by clicking on the "Commit To Buy" button. Please, please click on this button as Paypal won't process your payment if you don't. 9. You'll then see your onscreen receipt (which you can print out). 10. 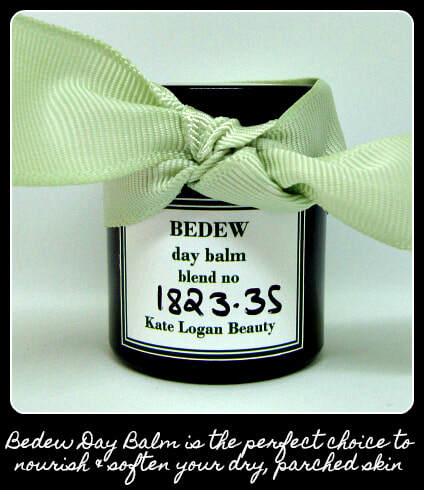 Look out for your payment confirmation from service@paypal.co.uk and another order confirmation from Kate Logan Beauty. ​Or if all that seems a complete & utter kerfuffle just send an e-mail with your product choices and I will send along an invoice directly to you.